In the third place of honor in our ranking are unique watches Patek Philippe Henry Graves Supercomplication. What are they unique? You probably already tired to imagine the amount of precious stones on a particular product. Because diluted with a little information. These watches have been created quite unconventional. They appeared as a result of an ordinary dispute of two famous American friends. These men were very rich. So, my friends had an argument, one of them becomes the owner of the most complicated watches in the world. After all, as you know, before the clock was more masculine accessory, who spoke about the owner all: the level of wealth, character, sense of style and so on. The winner was the owner of the bank, Henry Graves, who ordered this watch from the famous corporation. Results of the dispute to wait nothing at all — as much as 5 years! But the goal paid off! The man won the argument. Unfortunately, history is silent on what exactly friends argued. Watches made of gold 18karatnogo. Created from 900 parts of all kinds. And equipped with as many as 24 functions. But Graves wanted to distinguish the real thing. Because the watch has a starry sky on the dial. It is a replica of the sky, which a man can be seen from the house. In 1999, for the special Sotheby’s found a new owner this unique outcome of the dispute of the rich people. I had to pay for them as much as 11,002,500 dollars. 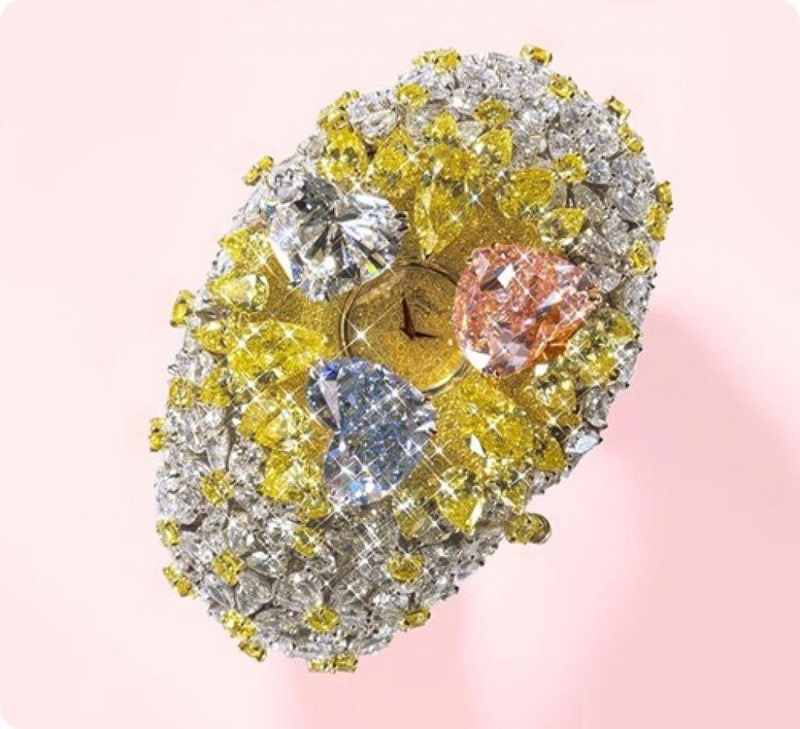 The buyer chose to remain anonymous, and sent to the watch museum in Geneva.